Our Favorite Preschool Subscription Box - IVY KIDS! I have a soft spot for activities that are inspired by children's literature. 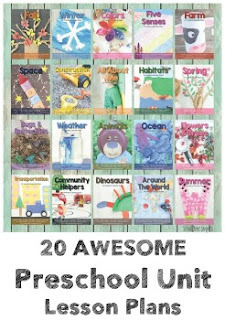 After enjoying a good book, I love bringing the story "to life" with themed crafts and activities. I mean, our homeschool journey began with a literature based curriculum; this blog was created because I wanted to document what Big Brother and I did on a weekly basis! Just look what a few good books started! It brought me to you today so I can share our experience with IVY KIDS, a literature based subscription box for kids. I reached out to IVY Kids several months ago and was able to receive not one but two subscription boxes to use with my 5 and 4 year old for free in exchange for a review and to share our experience. I received a subscription box for the books, The Tiny Seed and A Fish Out of Water. Subscription boxes are pretty "hot" right now. 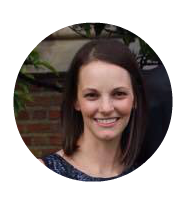 The idea of having quality activities sent to your door every month frees me up from having to search the library or some of my favorite blogs for hours trying to set up activities that are going to be engaging and fun, yet educational at the same time. Not to mention, ALL the materials are included; I'm all about saving a trip to the store with four kiddos on my arm trying to find flower seeds in the middle of winter because I thought then was a good time to learn about the parts of a plant, or what have you! Most days, momma just does not have time for that! 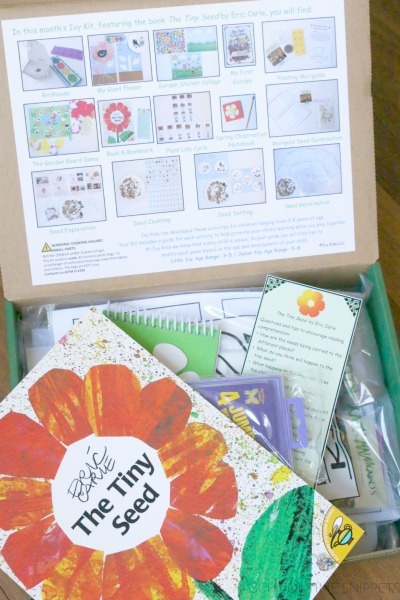 IVY Kids Subscription Box comes to the rescue! I love creating activities for my kiddos, but it was really nice!!! to just open the door, cuddle on the couch to read the book, and spend the day exploring some of the activities in the box! Everything was all laid out for me-- it was amazing! Ivy Kids Subscription boxes are geared for children 3-8 years old. You can choose to order a monthly subscription box or 3 or 6 month intervals and receive the Box of the Month, or you can browse through their Shop and pick a box that was previously offered by Ivy Kids. If this is your first time purchasing, you can save 20% off your first box! First thing first, I've gotta say I was/ am so impressed with the activities and materials included in the subscription boxes we received. 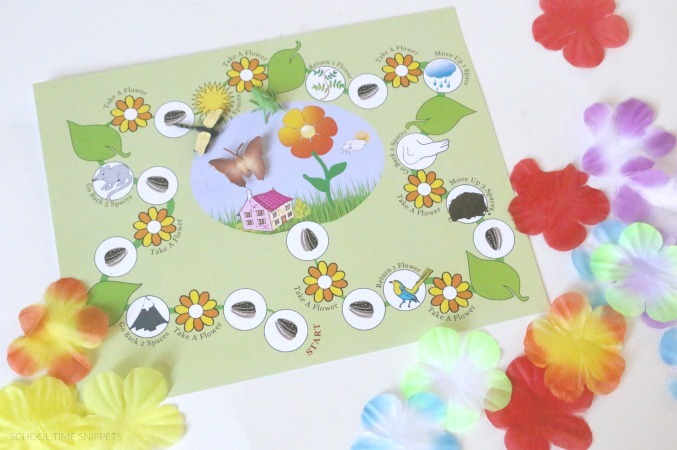 In each subscription box you will receive the book that all the activities are based on, and around 10+ go along activities. You'll receive a few crafts, but most are educational activities that integrate math, phonics/ reading skills, science, fine motor skills, etc. For an extra, $5 you can add-on a sibling, so that you will receive double of a few materials so that each child has his/her own! My preschooler LOVED being able to learn along-side his big sister. I LOVED that my 5 and 4 year old were able to work together, but separate! The box is very well laid out. Upon opening, on the inside of the box is a picture grid of all the activities you will find in the box. I also enjoyed the 'bookmark' that is included which provides a list of reading comprehension questions. All the activities are printed on quality cardstock, which helps keep the mats nice to re-use again. You could also laminate them for extra protection. After doing the activities, a few of the activities can be stored some place for use in the future. I appreciate that these weren't just "one and done" activities-- they can be played and enjoyed multiple times! list of goals and skills the activity is reinforcing! 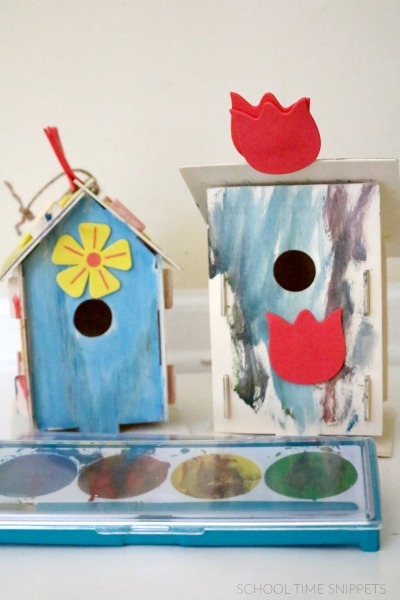 IVY Kids really put together a thoughtful, creative, and fun box of activities to enjoy! 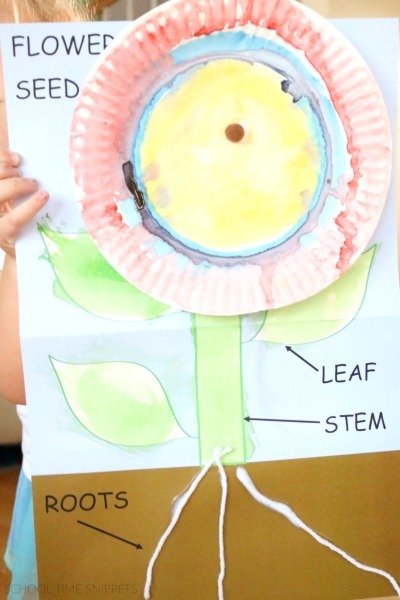 The activities included in The Tiny Seed Ivy Kit touched on art, science, math, and fine motor skills. 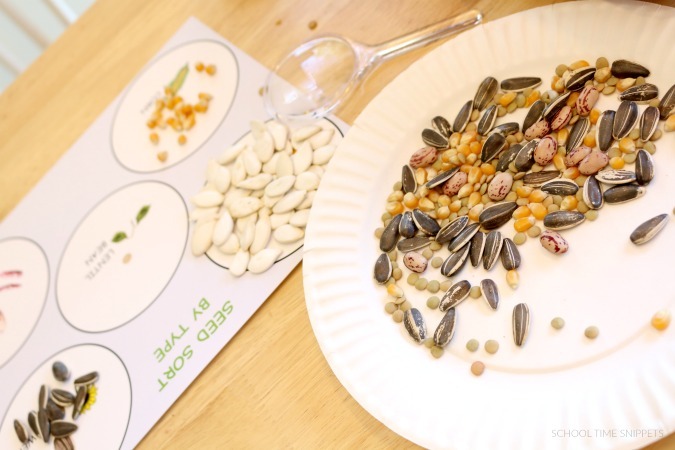 We had a great first experience with IVY Kids with The Tiny Seed subscription box! My kiddos enjoyed the activities, and I personally loved that I didn't have to go anywhere or do anything except open my front door to bring the box inside! Check out IVY Kids Subscription Boxes Today! !